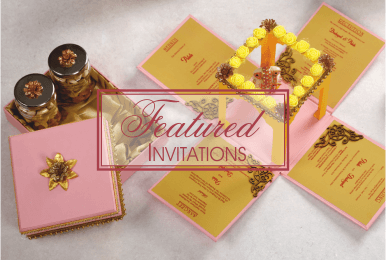 Customize and design your own invites online. 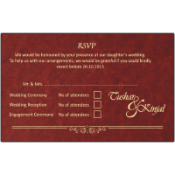 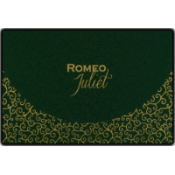 Keep your personal touch on the personalized invitations for your occasion. 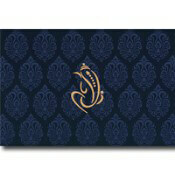 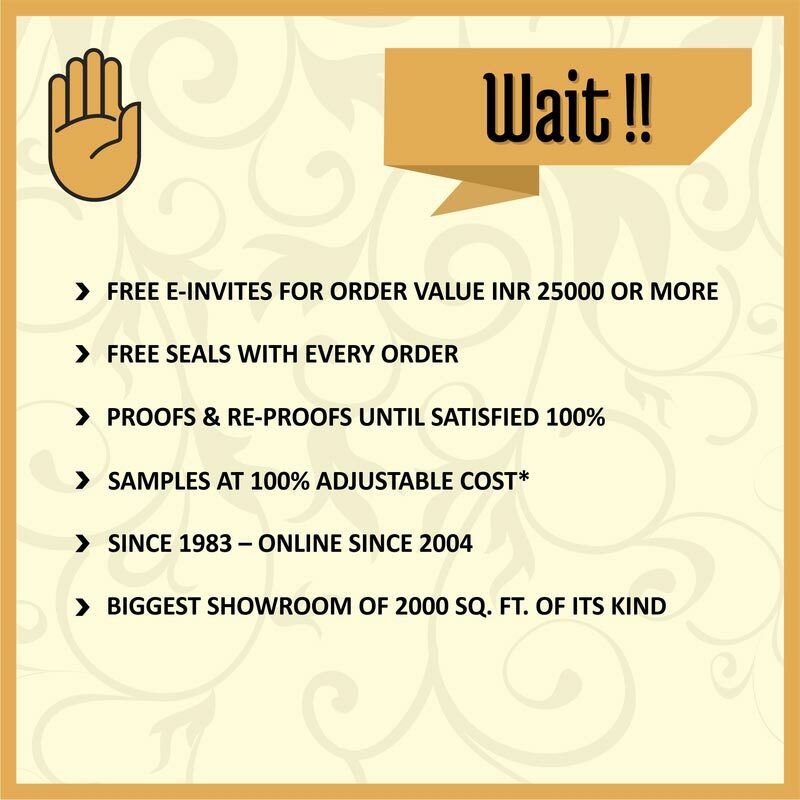 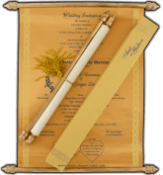 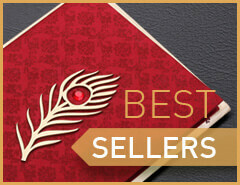 Exclusive Kraft wedding invitation to announce your dream wedding event in style. 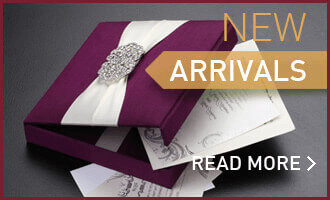 Celebrate the new member to your family by sending out chic and stylish baby girl or boy shower invitations.